You are here: Home / Celebrity Interviews / Sabrina Carpenter Chats With Radio Disney About “Can’t Blame A Girl For Trying” – Watch Now! 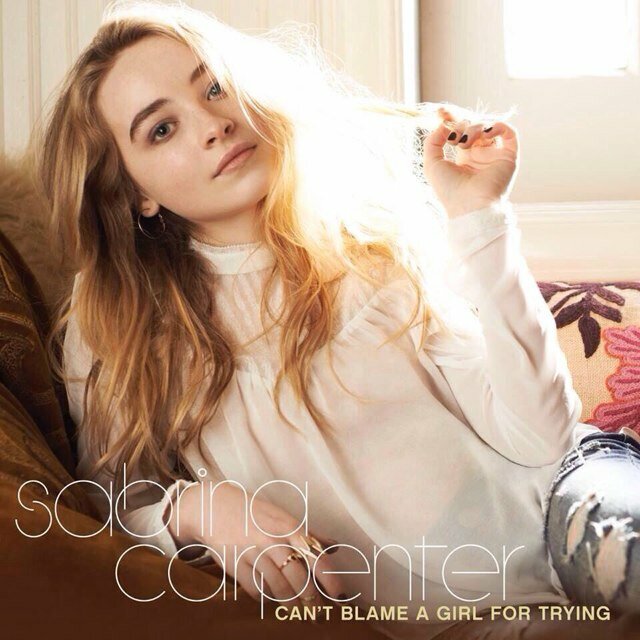 Sabrina Carpenter Chats With Radio Disney About “Can’t Blame A Girl For Trying” – Watch Now! Candice from Radio Disney had the opportunity to go behind the scenes as Sabrina Carpenter was in the process of shooting the music video for her single called “Can’t Blame A Girl For Trying.” Although the official music video has already been released, this interview was done before the release of the video. Sabrina shares some of her thoughts about the music video as well as the song where Sabrina shares that it’s all about being yourself and not being afraid to be yourself. This is the first music video Sabrina has made and she seems to really have enjoyed it. Check out her interview with Candice by watching the video below! « Austin Mahone & Justin Bieber In The Studio Together!